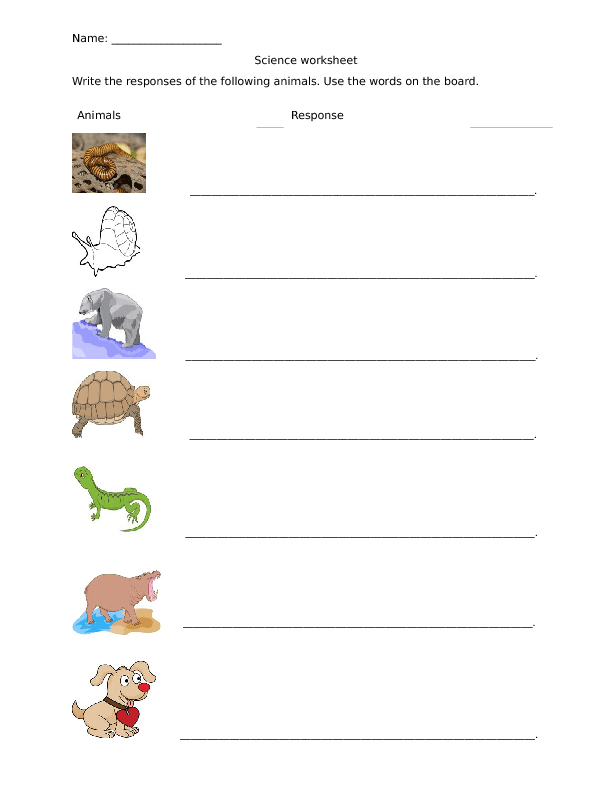 This worksheet is about animal responses. 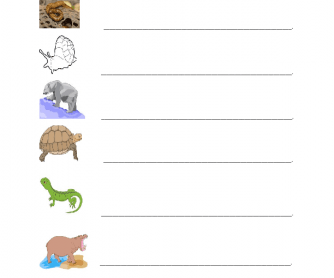 It will help your kids apply concepts learned from animal simulus and responses. Just make a list of words or sentences about each animal on the board and let kids identify the animals and write in the spaces.